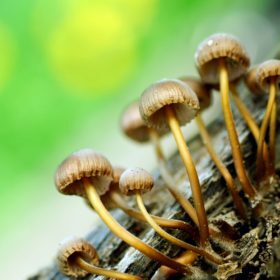 Synthetic Filter Discs are used by many mushroom cultivators. From those only using a few jars of spawn to act as spawn masters in commercial production, to those involved in smaller home cultivation. These synthetic filters discs fit precisely on a variety of canning jars that are commonly used by toady’s cultivators. Usage of these discs allows a fresh, constant air exchange but prevents the entrance of unwanted contaminates. Many companies sell “Synthetic Filter Discs” when really all they are is filter paper. These kinds of filters often can not withstand repeat usage within a pressure cooker or steam sterilizer and they have not been specifically designed for mushroom cultivation. 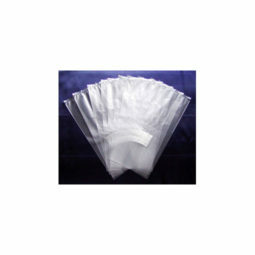 Depending on the brand of filter paper, the filter can experience deterioration and failure. Our synthetic filter discs come in a variety of sizes but they are all a true 1/16 of an inch thick! This equals to roughly 13 sheets of filter paper. Synthetic Filter Discs by Myco Supply are thicker, stronger and more stable thus preventing sagging or tearing. The thickness of our synthetic filter discs have withstood countless sterilizations in both commercial and hobby grows. Hopefully you’re not still cutting whole filter discs into quarters simply to attach them onto a hole that you’ve drilled into a lid are you? Well if you are then the 50mm (two inch) filter discs is especially for you. Made of the exact material as all of our filter discs and with the same 99.97% efficient filtration down to .3 microns. These filter discs measure two inches in diameter (50mm). These two inch discs cover a one inch hole nicely which will allow for a greater gas exchange for your spawn/substrate. No more cutting and no more shredding of perfectly good discs for a one inch hole! 50mm x 1.59mm Synthetic Filter Discs are designed for those who drill their own holes in their lids. 70mm x 1.59mm Synthetic Filter Discs are designed for Regular Narrow Mouth Canning Jar Lids. 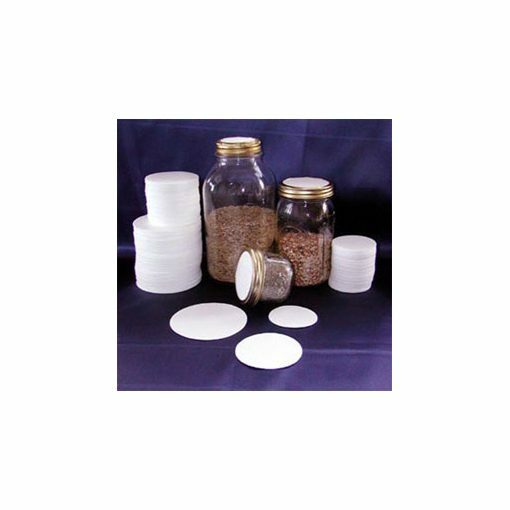 90mm x 1.59mm Synthetic Filter Discs are designed for Wide Mouth Canning Jar Lids. 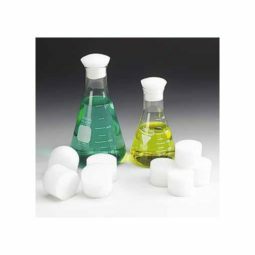 (Myco Supply can also have synthetic filter disks custom made to meet your needs. Contact us for more information).